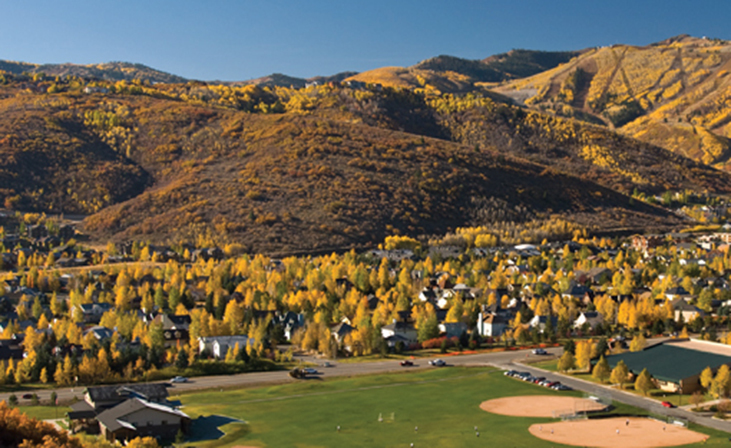 Prospector Park City is a popular neighborhood for permanent residents or vacationers. Close to ski resorts, endless hiking and biking trails, and the Silver Mountain Sports Club, Prospector provides lots of options for outdoor recreation. It’s also near plenty of prestigious restaurants and shopping centers for the indoor crowd. The local schools (Park City High, Treasure Mountain Middle, McPolin Elementary) are within a short walk from the Prospector neighborhoods. There are vacant lots, family homes, condos, or townhomes from which to choose. Developments include Carriage House, Canyon Crossing, Chatham Crossing, Fireside, New Claim, Iron Horse and Suncreek.